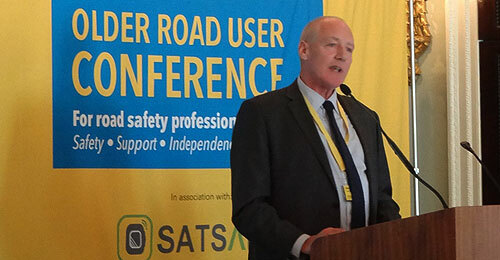 The conference is for road safety and public health practitioners, police and fire and rescue officers and highways engineers. 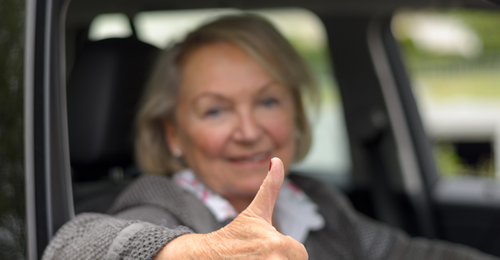 The Older Road User Conference will be held in the stately Mountbatten Room at the RAC's Pall Mall Clubhouse in central London. 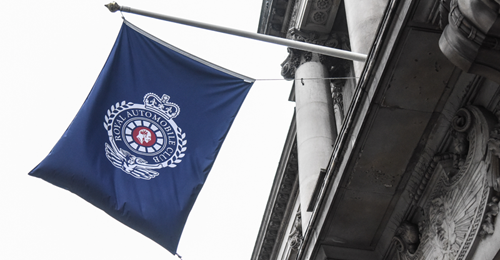 Updates from the conference at the Royal Automobile Club via the Road Safety Newsfeed. 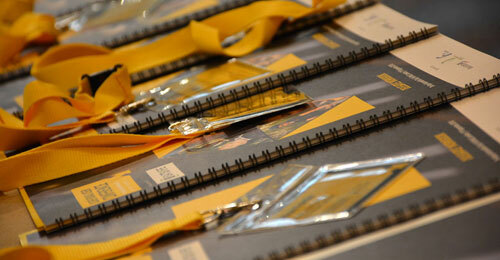 Click on the link below for a selection of photos from the event.